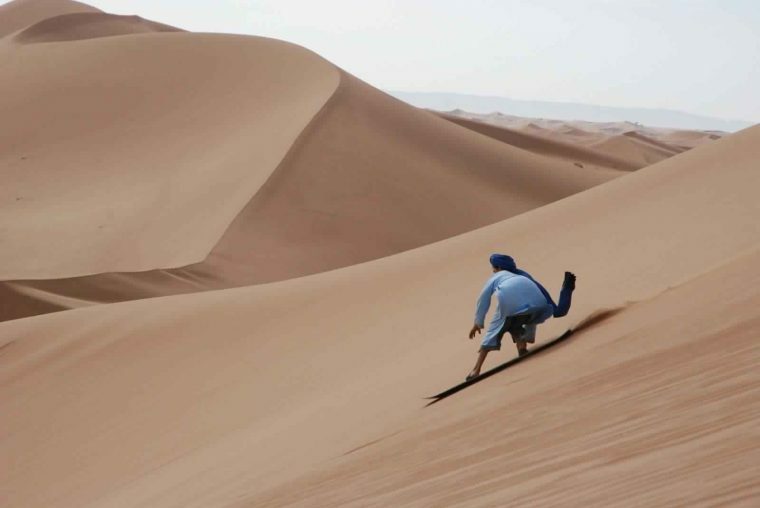 The Marrakech desert trip to Erg Chigaga Dunes Desert Tour from Marrakech is one of the most popular and classical Marrakech desert. 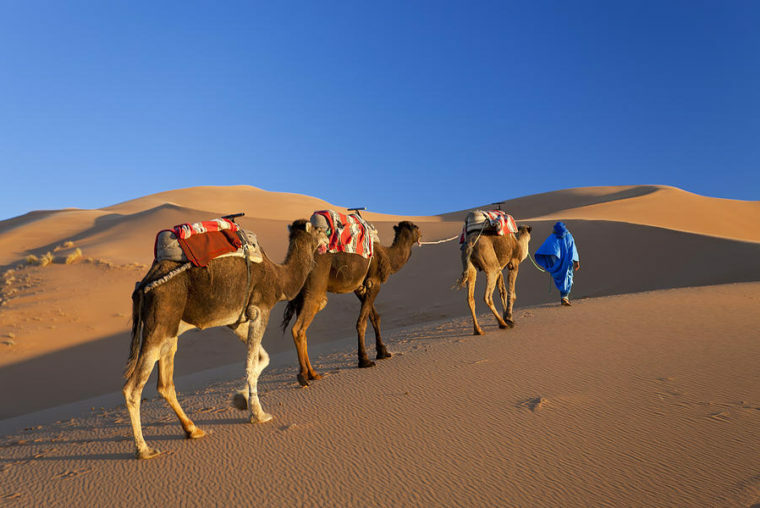 Private Marrakech Desert Tours To Jewish Dunes The Private Marrakech Desert Tours To Jewish Dunes in the Sahara desert near Zagora. 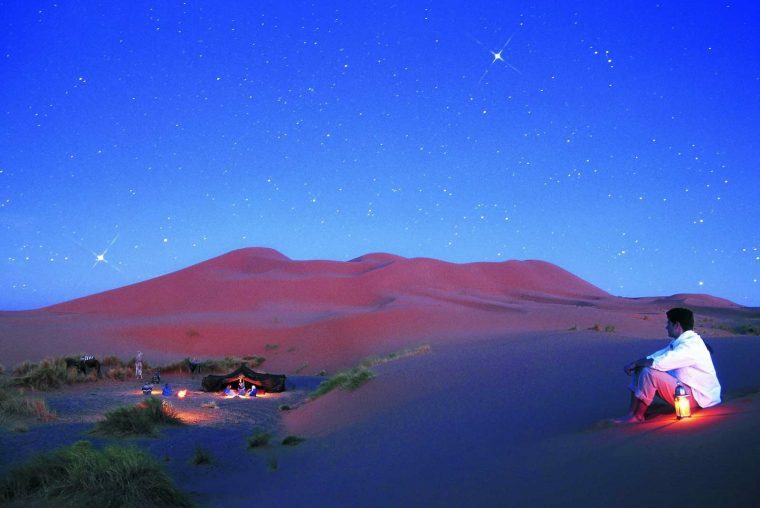 Private Morocco tours Dades Gorges, Draa Valley, Night Desert Camp Based on traveler’s requests, we designed this Marrakech desert tour. 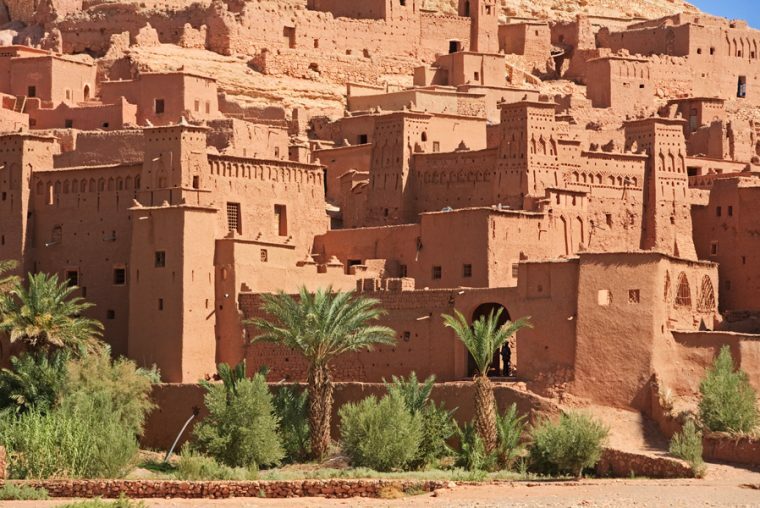 The Marrakesh Private Tours The Valleys of the South to Erg Chebbi dunes in Merzouga Sahara desert is one of our. 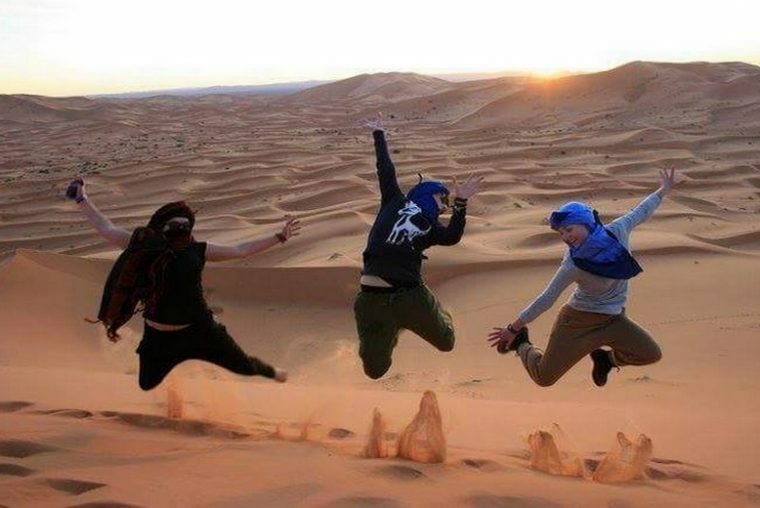 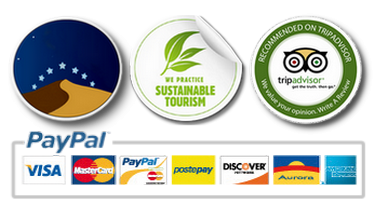 Luxury Marrakech tour to desert 4Days / 1 Night in luxury desert camp The Luxury Marrakech Tour to Erg Chebbi. 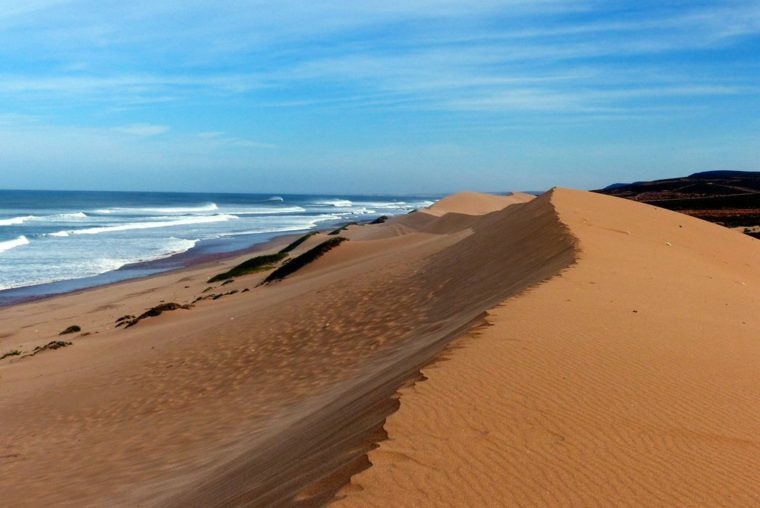 Tour Atlantic coast, Saharan dunes, High Atlas mountains , desert Morocco 1st day: Marrakesh – Essaouira Departure at 8 o’clock. 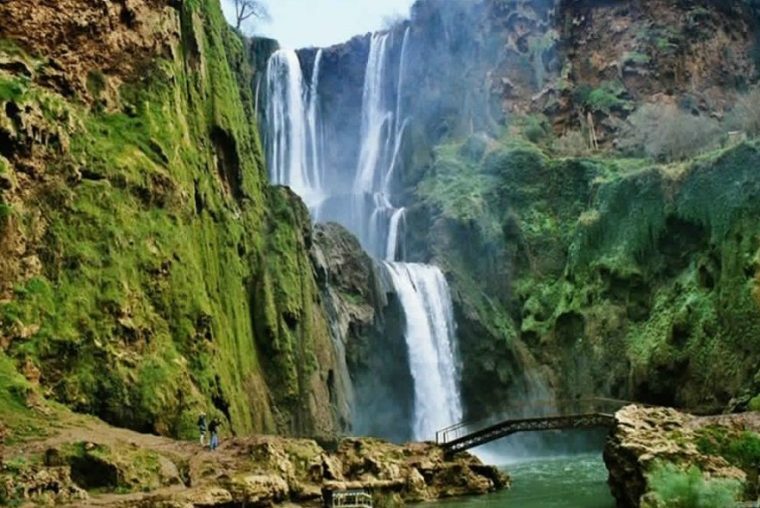 Ouzoud Waterfalls Day-Trip Starting from Marrakesh, a day’s visit to the famous Ouzoud waterfalls of about 100 metres in height. 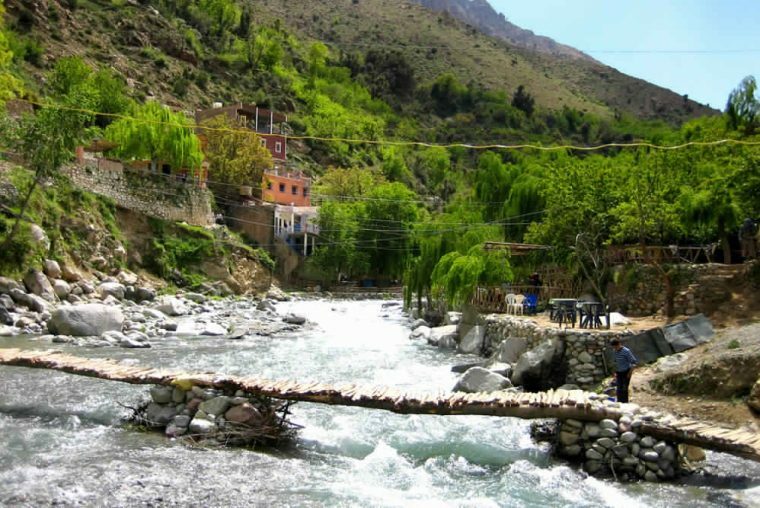 Day Trip 3 Valleys to Atlas Mountains The first Valley of the trip is that of the Lalla Takerkoust reservoir,. 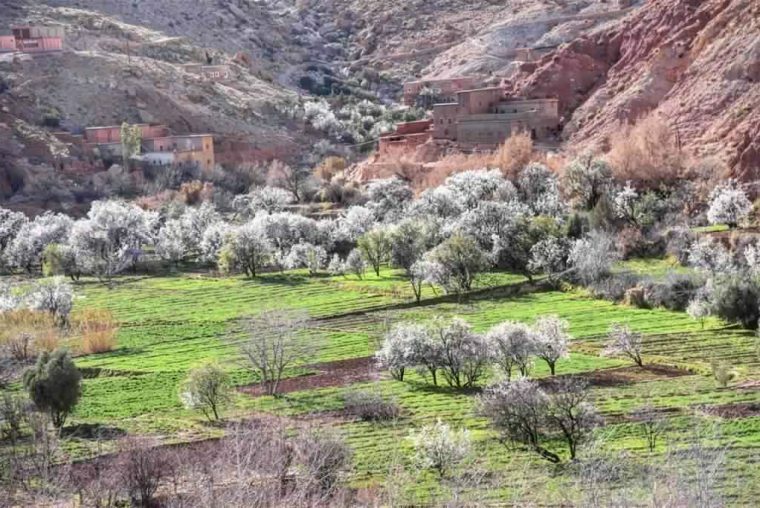 Marrakech High Atlas, Telouet, Ait Ben Haddou In this not-to-miss day trip (Marrakech High Atlas, Telouet, Ait Ben Haddou) we.